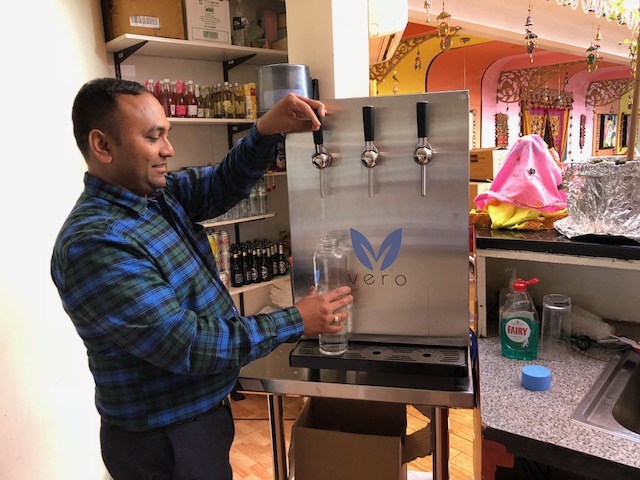 Vero Water is delighted to have installed a water purification and bottling system at Namaste Village restaurant on Queen’s Road, Norwich, Norfolk. 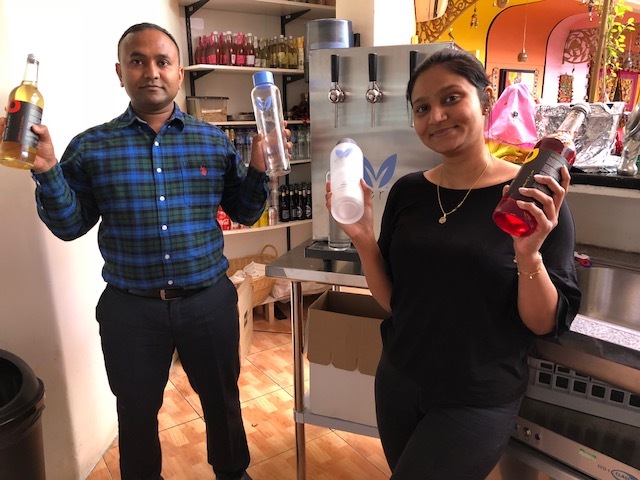 Owner Vijay Jetani and his business development officer Vaishali Thanki have invested in the system to give their customers delicious, pure chilled still and sparkling water with zero bottle waste. A responsible, elegant, and cost effective alternative to branded bottled mineral water. You can find Vero Water® on Twitter @VeroWaterUK and LinkedIn.